ISIS says it fired two rockets on the Eshkol Regional Council on Monday. 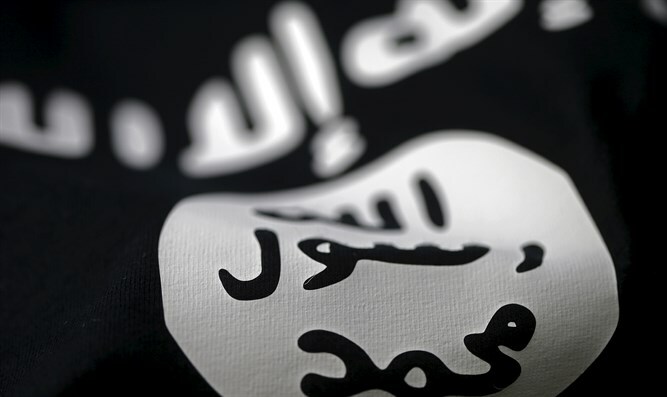 The Islamic State (ISIS) jihadist organization on Tuesday evening claimed responsibility for firing two rockets on the Eshkol Regional Council in southern Israel on Monday. A statement quoted by the Amaq news agency, considered the mouthpiece of ISIS, said, "Islamic State fighters yesterday attacked the residents of the Israeli Eshkol region with two Katyusha-type rockets, south of Palestine." The IDF said on Monday that the two rockets were fired into Israel from the Egyptian-controlled Sinai Peninsula. The rockets landed in open areas in the Eshkol region in the western Negev. No injuries or damage were reported. The rocket attack came a day after ISIS claimed that five members of its Sinai Peninsula branch were killed in an Israeli drone attack on Saturday night. The attack took place near the Sinai border with the Gaza Strip, outside of the city of Rafah. According to the Amaq news agency, the five terrorists killed in Saturday’s strike had been preparing to fire a rocket at Israel. Earlier this month, four rockets were fired from the Sinai Peninsula towards Eilat. Three of the rockets were intercepted by the Iron Dome anti-missile system, while the fourth rocket exploded in an open area. The attack was claimed by the Sinai Province, ISIS’s branch in the Sinai Peninsula.